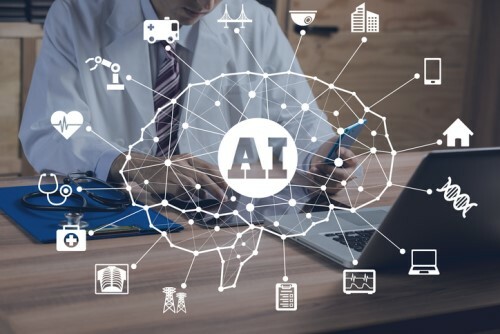 Machines with human-like intelligence are still a far-off concept, according to a report by Allianz Global Corporate & Specialty (AGCS) on the risks and benefits of AI. Today, existing applications powered by artificial intelligence are “weak” because they act like humans in specific areas of competence, such as driving a car or making a medical diagnosis. Meanwhile, “strong” AI agents with the ability to generalize concepts and solve problems they’ve never seen before are not expected to hit the market till 2040, predicted the report. Already, the extent to which AI will replace humans is a topic of conversation and concern for those in repetitive jobs. 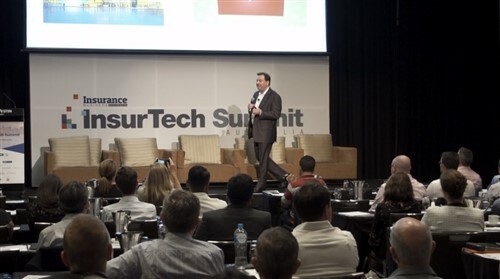 One tech expert told Insurance Business that AI does have the potential to take over some roles, but works best when it can help humans do their jobs better. Starmind is an innovation that does not take over the position of the insurance professional. The AI-based tool is inspired by neuroscience and gathers information on the companies where it’s placed and their employees’ knowledge. If a client asks a broker about an aspect of their claim, the broker can type the question into Starmind, which will supply the name of the claims adjuster who’s best equipped to give an answer. And the program gets smart over time. As it collects knowledge, and employees continue supplying questions and answers, it can get to the point where it provides the answer directly, without first directing the question to someone else in the organization. The technology has already been rolled out at several insurance companies, and Starmind counts Swiss Re and Argo Germany among its roster of users. 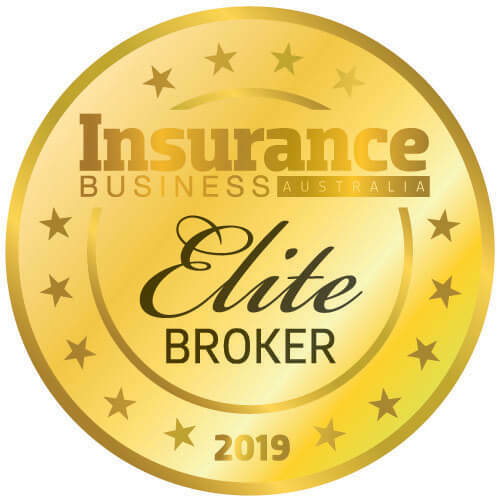 It also integrates with systems that insurers already have up and running, instead of adding another separate tool that a broker or underwriter has to open on their desktop to use. And while Facebook might not be the most popular company right now, Starmind is based on a similar principle of connecting people across networks.